For more than 40 years, Clement Law Office in Boone, North Carolina, has earned the reputation for providing individuals and businesses throughout the Western North Carolina High Country with unparalleled legal counsel across a broad spectrum of practice areas. Our Boone NC lawyers and support team emphasize integrity and a commitment to producing effective resolutions for our clients through negotiation, mediation, arbitration and litigation. 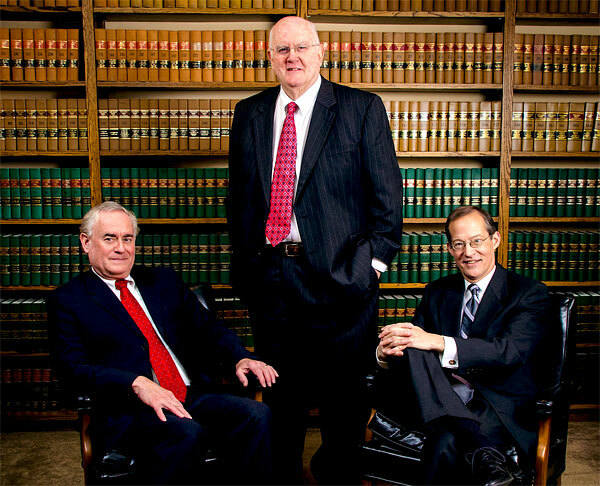 Our Boone NC attorneys have more than 120 years of cumulative experience in eminent domain and land condemnation cases, zoning and land use, breach of contract, will and estate contests, construction claims, business law, workplace disputes, personal injury and death, and division of assets in family matters. 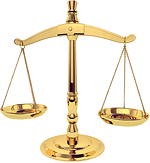 We welcome the opportunity to review your legal matter and recommend the best course of action. Call us at 828-264-6411 or use the Contact Form below to schedule an appointment at our downtown Boone NC Law Firm. Privacy Notice: This E-Mail Form Submits your IP Address, Browser Type, Operating System and Device Platform.